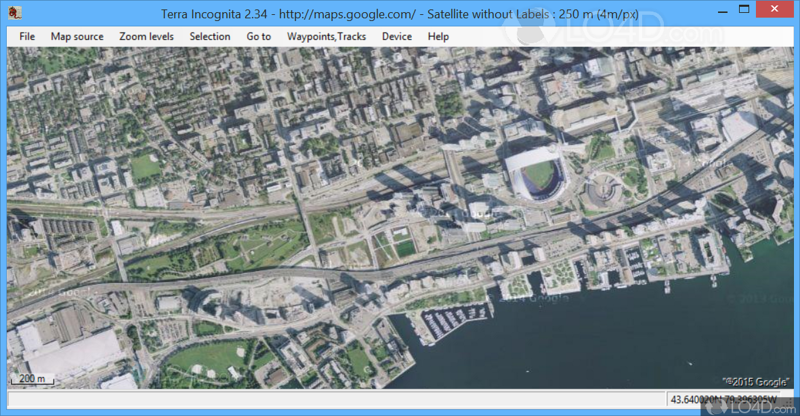 Terra Incognita is a mapping tool which includes many different features while supporting Google Maps, Bing Maps, OpenStreetMap and several other online mapping services. The main feature of Terra Incognita is its easy access to online mapping services, allowing you to zoom up to as close as 75 yards and as far as 5000 miles, depending on the source you're viewing. 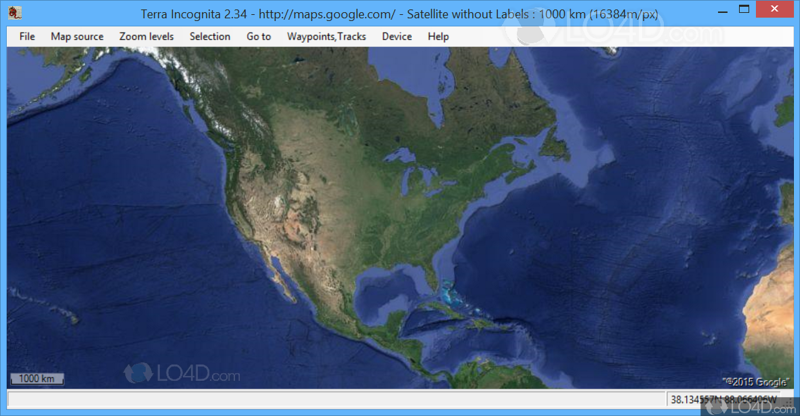 Google Maps can by viewed in different formats such as hybrid, satellite, street or terrain. Simple navigation is possible with your mouse and through the menus as well as left- and right-click buttons. You may also specify specific langitude and longitude co-ordinates and GPS position. 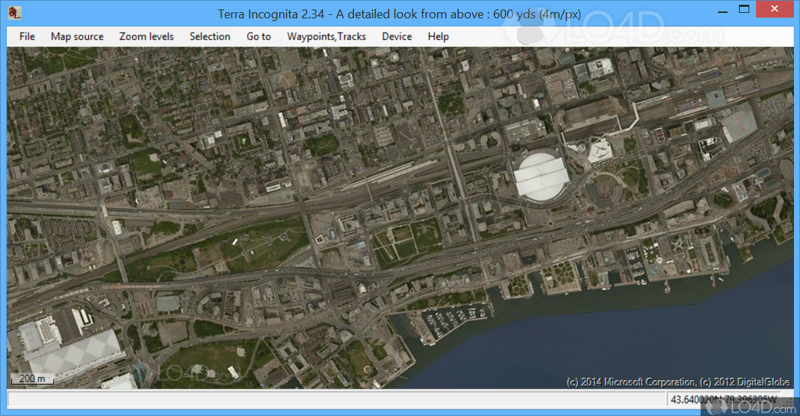 Terra Incognita can also load waypoints, routes in various formats and tracks. You can also load different formats into the application like KML, GPX, LOC and others. All in all, Terra Incognita is a versatile application which provides you with different controls for mapping while also allowing you to save screenshots. Terra Incognita is licensed as freeware for the Windows (32-bit and 64-bit) operating system / platform from mapping without restrictions. 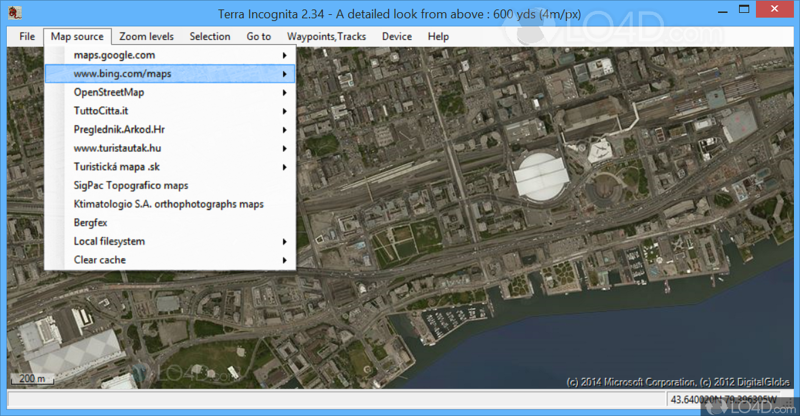 Terra Incognita 2.45 is available to all software users as a free download (Freeware). Compatibility with this map downloader software may vary, but will generally run fine under Microsoft Windows 10, 8, 8.1, 7, Vista and XP on either a 32-bit or 64-bit setup. A separate x64 version of Terra Incognita may be available from Zubak. This download is distributed as TerraIncognita245_net4.zip. 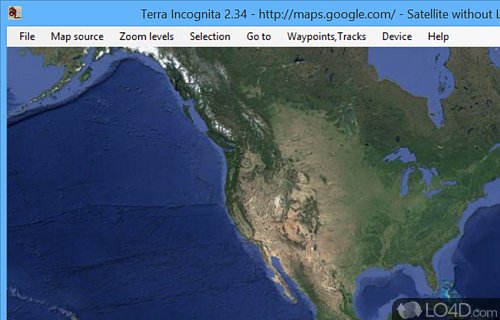 We have tested Terra Incognita 2.45 against malware with several different programs. We certify that this program is clean of viruses, malware and trojans.